Victoria is a Master of Public Policy student, Inland Empire native and proud daughter of Salvadoran immigrants. She completed her undergraduate education in Public Policy and Global Studies from UC Riverside. Victoria is particularly invested in serving communities of color and promoting environmental sustainability through community-based research to inform policy interventions. 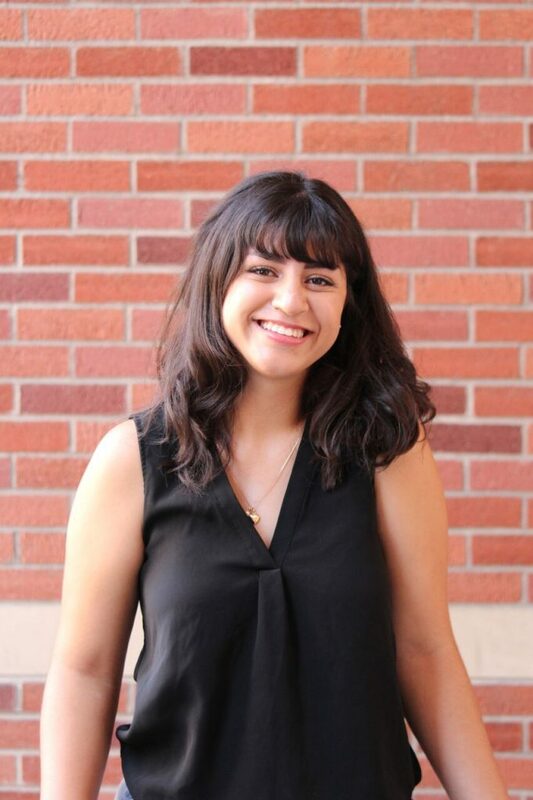 Prior to USC, Victoria interned for an advocacy group in Washington D.C. and was a research assistant for UCR’s Gender and Sustainability Studies Department. In her free time Victoria enjoys listening to podcasts and has recently become obsessed with drinking La Croix.